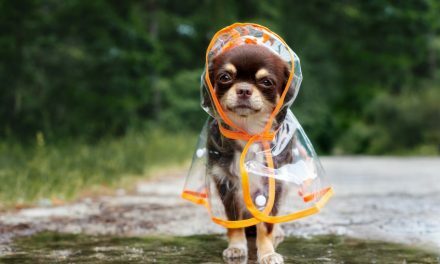 While it has actually been a relatively mild winter so far, the weather in the midwest can be so unpredictable from day to day that I know this little reprieve from harsh conditions isn’t going to last long. I know all too well that not being prepared for winter conditions can leave you wishing you had been – or worse. With three kids, I don’t want to take any chances with their safety, and that starts with making sure my vehicles are always in top running condition. So when the oil change light popped on in one of our vehicles recently, I knew getting in for an oil change was high on the priority list. What I love about going to Zeigler for an oil change is that I can drop my vehicle and then they have a shuttle service to take you where you need to go. 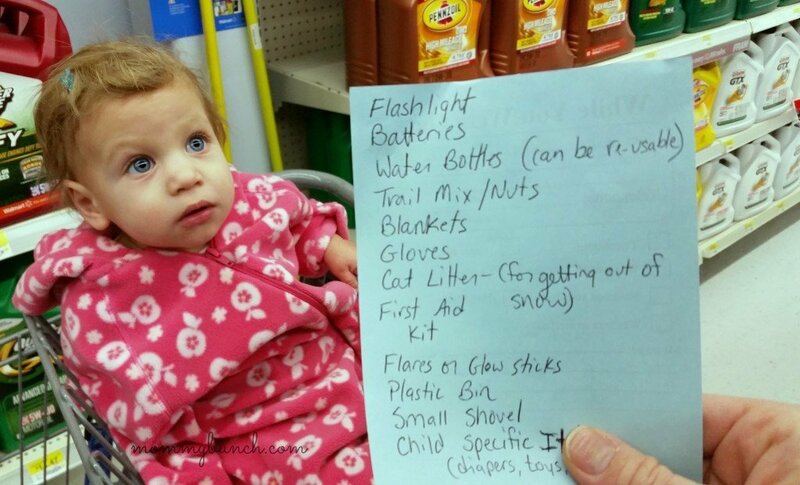 I can head into the store with my list and get all my shopping done while the van is being worked on. It is the perfect combination of convenience and service. While at Walmart waiting for our oil to be changed, the hubby and I spent some time gathering supplies for a winter car emergency kit. I’ve been wanting to put one in my car for a while and just haven’t had a chance to gather all the necessary supplies. It was fun having him there to shop with me, and we ended up getting all our errands done while we waited. We all hope that it never happens to us. Maybe we have even said, “that won’t ever happen to me” — until it does. Until your car breaks down or you get a flat, or you hit a deer or something just goes really wrong. Yes, we have cell phones but I can tell you from experience that my phone is dead more often then I’d like to admit. So what do you do when something does happen and you are stranded on the side of the road until help comes? 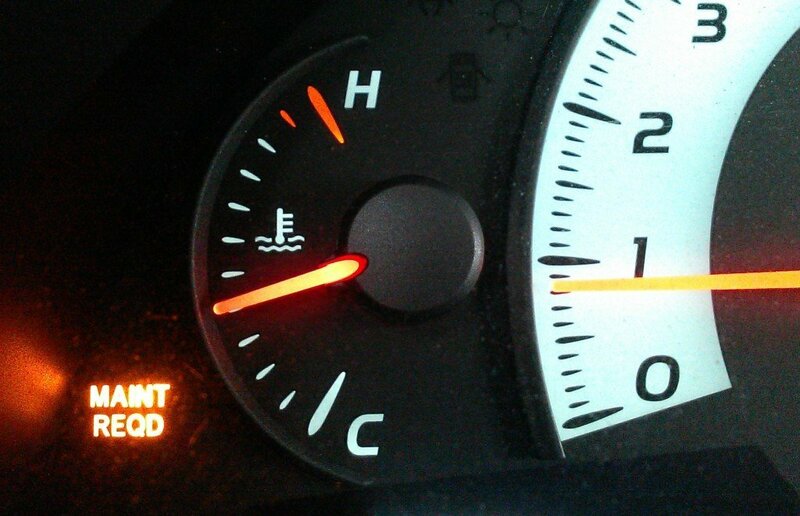 If you are in a cold weather climate, you need to be prepared or you could very likely freeze in your own vehicle. 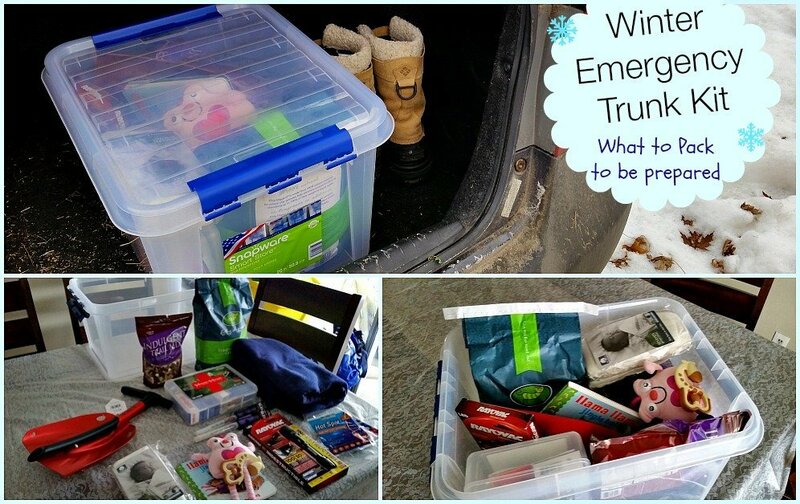 To see exactly what we put in ours and how to put it all together, visit my Winter Auto Emergency Kit post. We’ve got our Winter Emergency Kit all ready to go – what other items would you include in yours? PreviousWe Can’t Wait! Marvel’s AVENGERS: AGE OF ULTRON will hit theaters May 1, 2015! NextGreat Deal on Kids shoes!